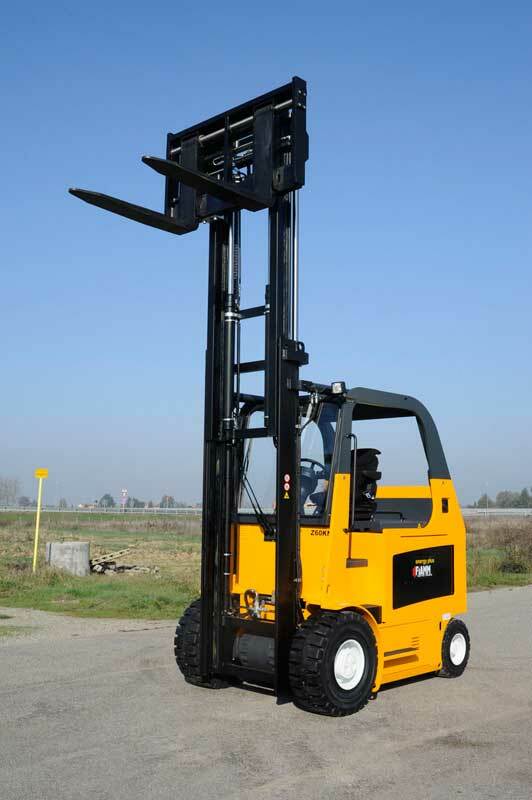 The Z60-80 H series forklift trucks have been designed to ensure high performance, long operating time and low running costs. 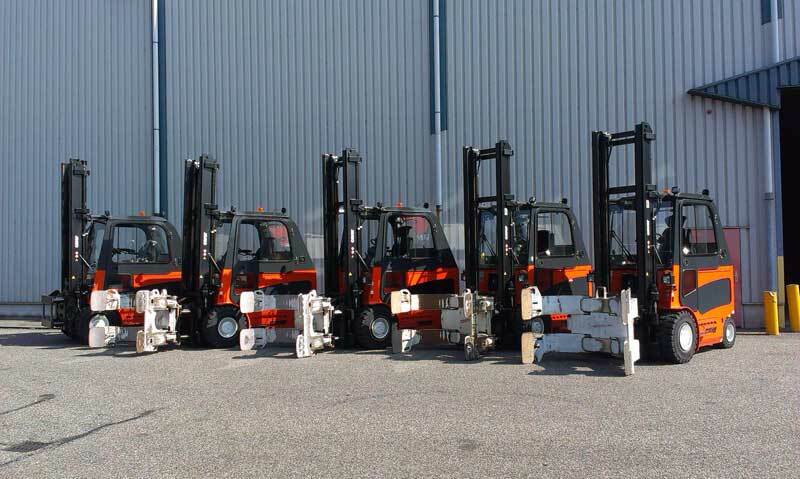 Extremely compact and with a reduced steering radius, these forklift trucks are designed to have a compact design and not be bulky during manoeuvres without affecting performance, reliability and ergonomics. 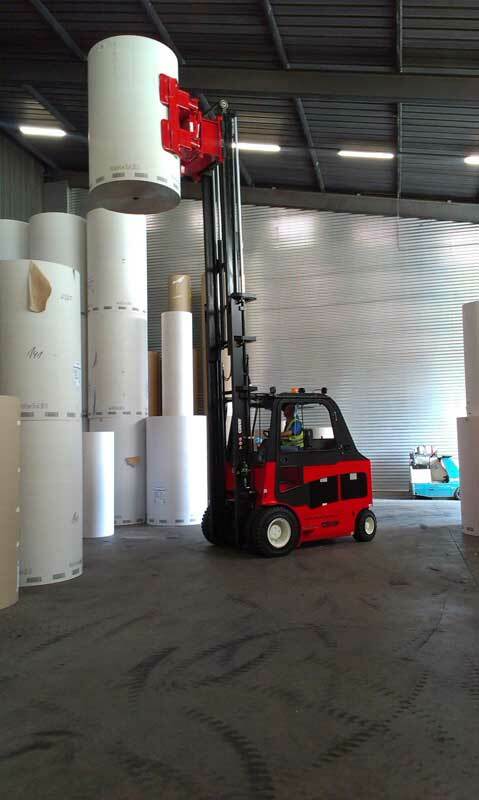 Moreover, they can be customized and adapted to any conditions of use and application. 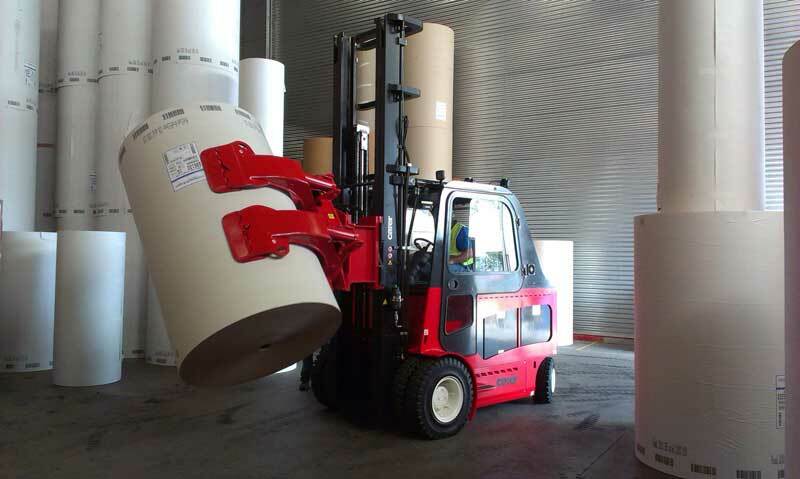 They are safe and reliable to deal with even the most heavy-duty of tasks. 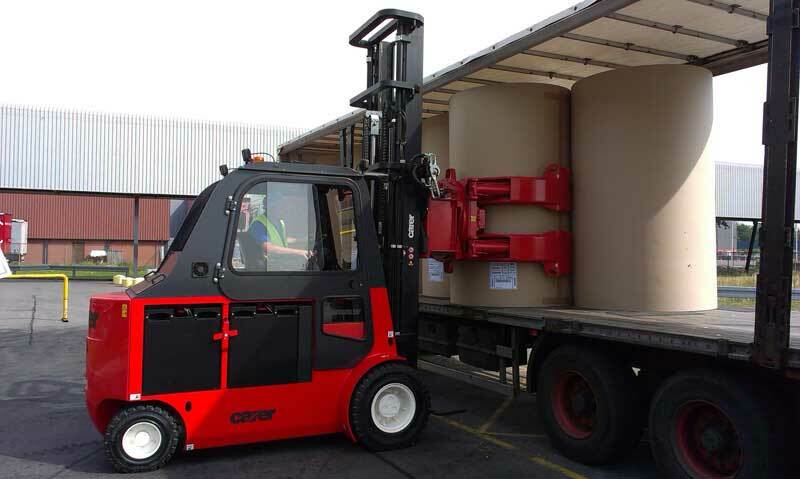 The compact design of the forklift truck and its steering power mean less time to store the load and being able to travel across narrow and cramped corridors. 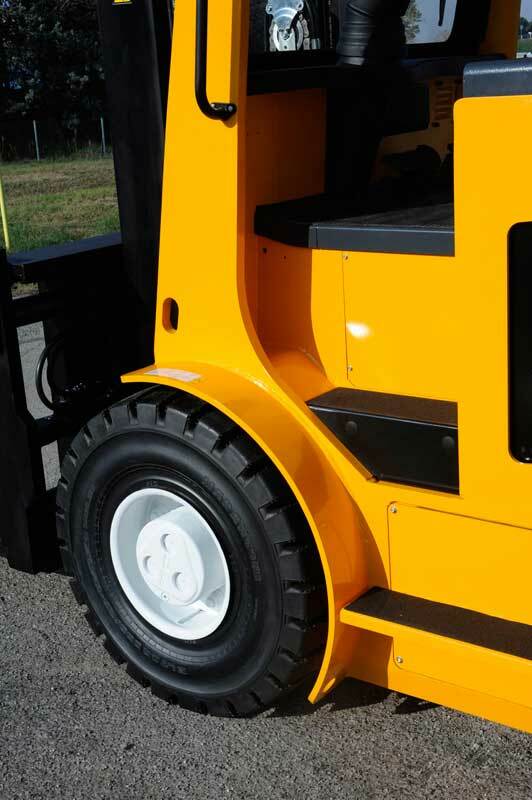 All the Z60 65 70 80 H series forklift trucks have single ultra elastic tyres, but twinned or cushion types can also be mounted upon request. 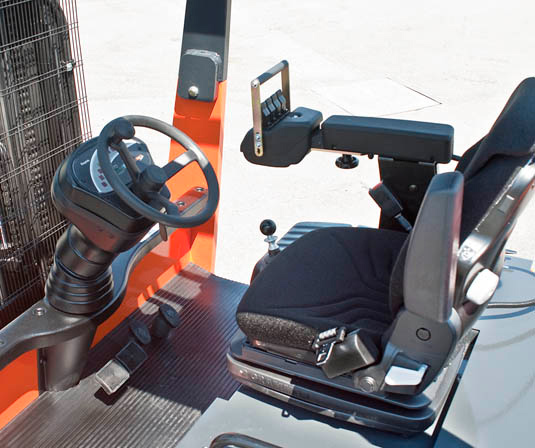 The extremely compact design does not affect the roominess of the driver’s seat, which is ergonomic, easy to access and fitted with clearly visible instruments. 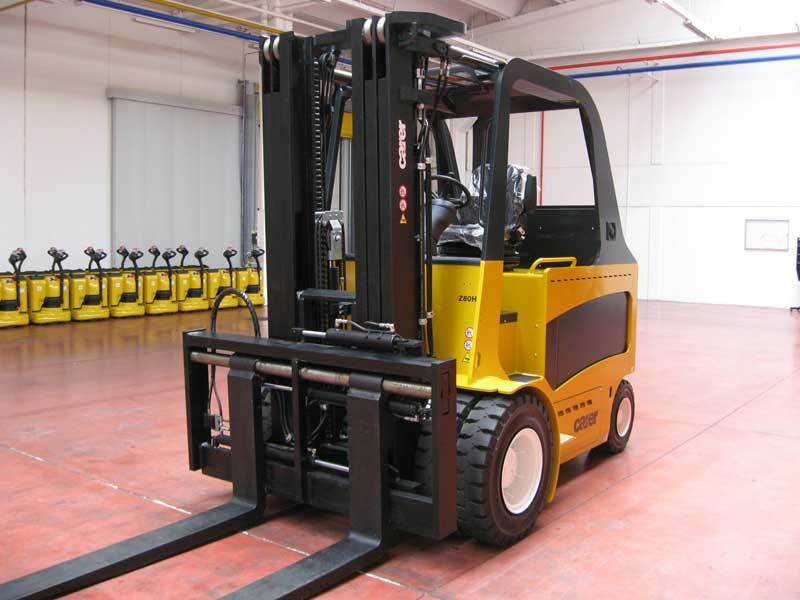 Hydraulically assisted steering enhances the dynamic properties of the forklift trucks by perfectly combining a light steering wheel with accurate driving control. 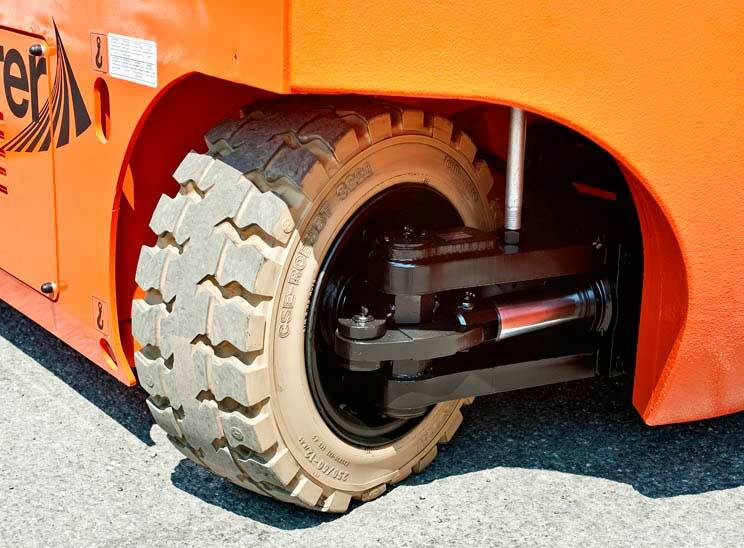 “Oil bath” braking system that ensures outstanding effectiveness and duration. 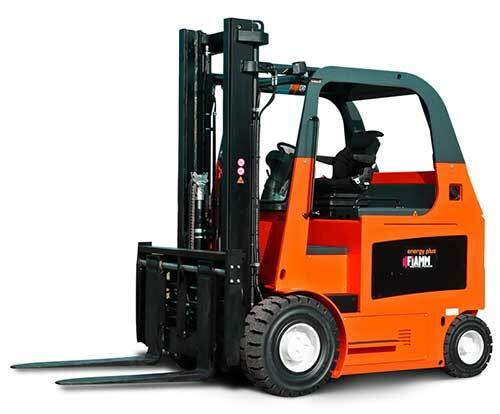 Routine maintenance required for the brake unit is limited to periodic oil replacement. 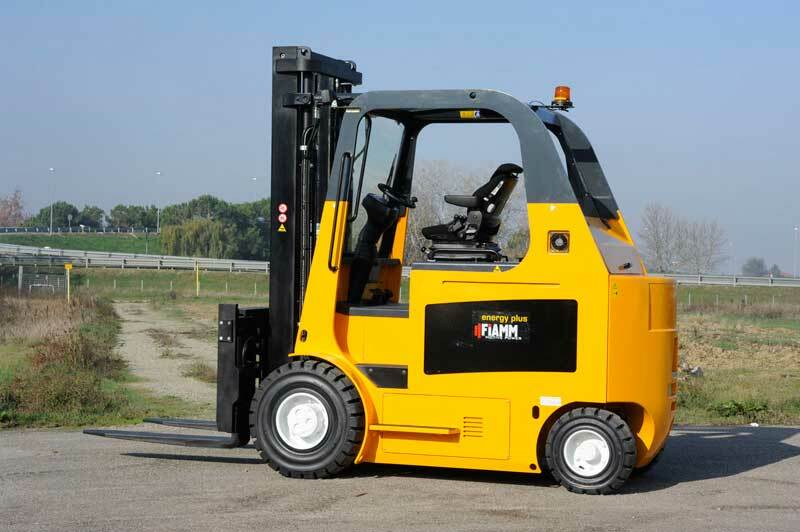 The electric braking has an energy recovery feature when the gas pedal is released or when making a U-turn. 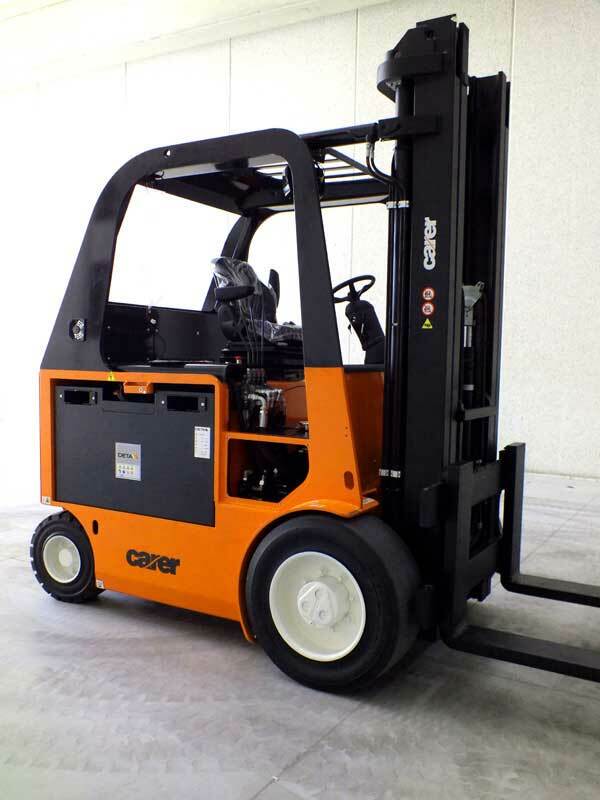 The special frame structure is able to house large batteries to deal with every need.